Amanda Knox trial: Murder conviction upheld in appeals court in Florence. 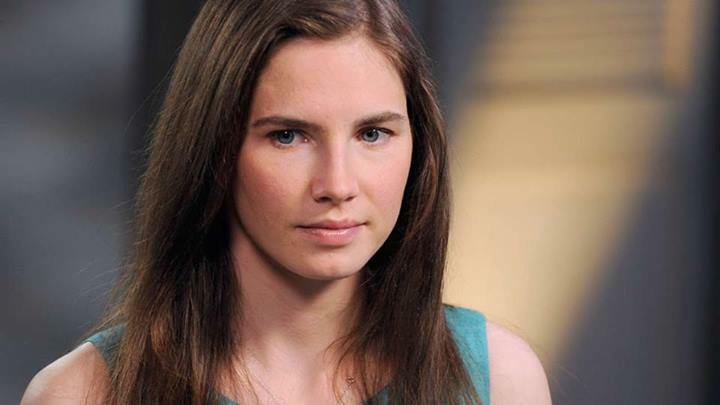 BREAKING NEWS: Amanda Knox has been found guilty by an Italian court for the 2007 death of Meredith Kercher. The judge sentenced Knox to 28 years and six months in prison. Her former boyfriend Raffaele Sollecito was sentenced to 25 years. Italian appeals court upheld the initial conviction. The court reinstated the guilty verdict first handed down against Knox and Raffaele Sollecito in 2009. The verdict had been overturned in 2011 and the pair freed from prison, but Italy’s supreme court vacated that decision and sent the case back for a third trial in Florence.